Yes, ANOTHER smoothie idea. 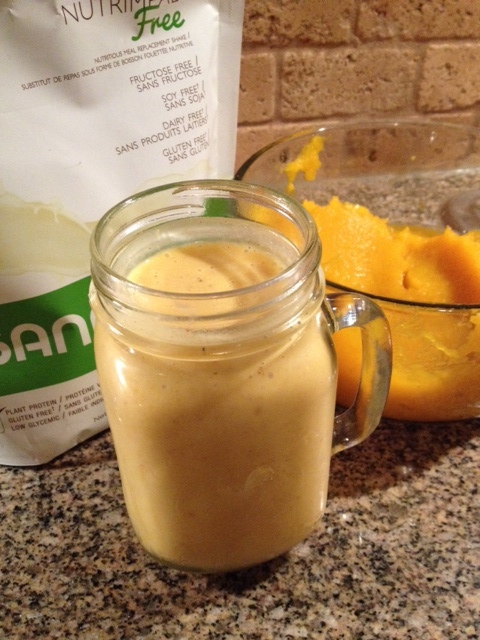 And in celebrating the first day of October….a pumpkin pie smoothie! Having spent some time at a farm picking apples on Sunday, a fresh pumpkin was awaiting the steamer. Then yesterday a recipe for Pumpkin Pie Smoothie was handed to me. In reading it I thought “welllll, I just needed to change some things”. I am going to give you the original, then my version. Try either one and enjoy the taste of fall. Your body will benefit from the nutrition in this super food. Blend all ingredients and top with whipped cream at your discretion. Mix all in blender. Enjoy. 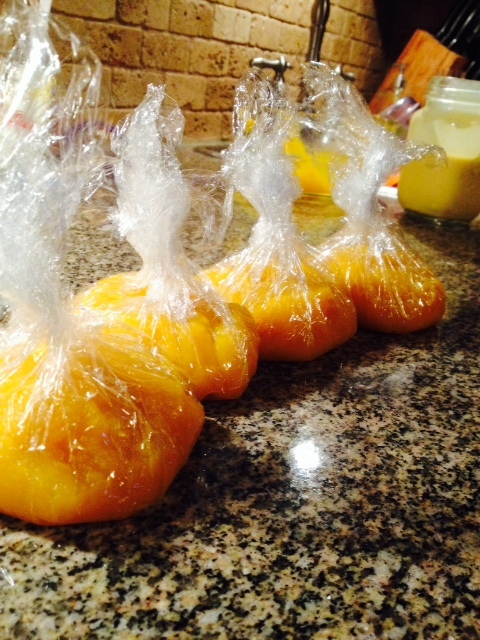 Finally, now that you have the pumpkin steamed and ready for another recipe, measure out 1/2 cup servings and wrap in plastic to be frozen and easily ready to go why not try Spicy Pumpkin Hummus!